Soph and I are off to Nepal on the 28th for almost 9 months. We’ve got a range of trips up our sleeves mixed in with Tandem Paragliding, some NGO work and trying to come to grips with the Nepali Language. 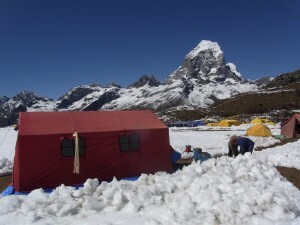 Putha Hiunchuli – A successful Expedition without a Summit.